4 Bedroom Semi Detached House For Sale in St. Austell for Guide Price £120,000. A deceptive four bedroom semi detached house requiring modernisation, set in St. Austell, Cornwall. A four bedroom semi detached house that requires some modernisation. 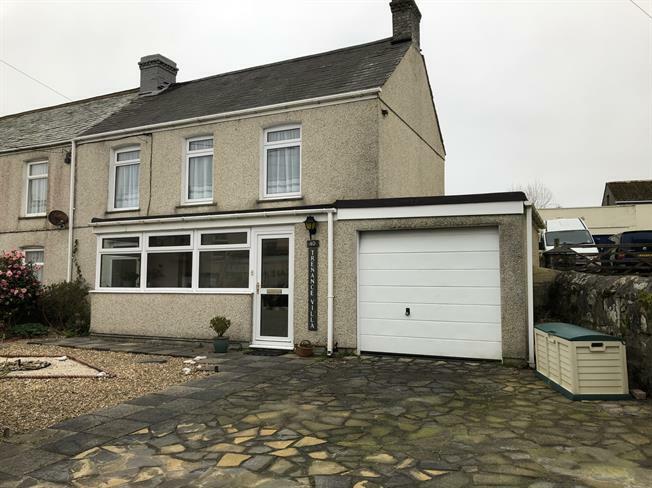 The property itself is deceptive from an external look and benefits from a generous amount of ground floor living accommodation, a garage, parking and a generous lawned garden with a workshop to the rear.